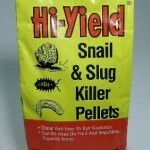 PRODUCT DESCRIPTION: Slug and Snail bait is a pelletized material which is made of organic foodstuff slugs like to eat. It has been around forever and is the most widely used material for slug control. Bear in mind the pellets are large and can be seen so they will pose a hazard where non-target animals are active like dogs. It is better to use one of the newer materials if pets or young children are to be around treated areas. 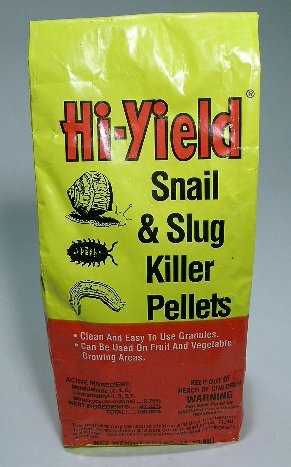 WHERE TO USE IT: Outside in areas where slugs and snails are a problem. This includes gardens, plant beds and mulch areas. RATE OF APPLICATION: 1 lb will treat 4,400 square feet.